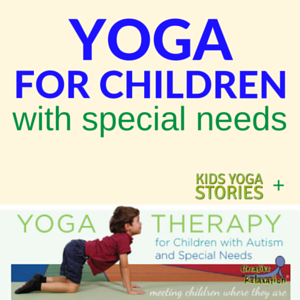 Please welcome Mary, who is a special education teacher and children’s yoga teacher. 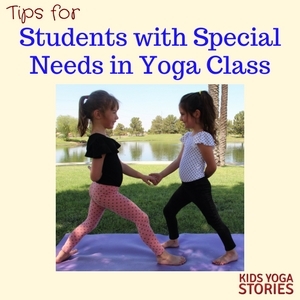 Today, she shares with us some strategies of how to successfully include students with special needs into your yoga class. 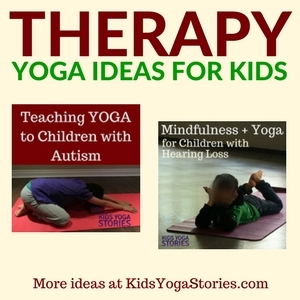 Check out our Collection of Yoga Therapy Ideas for Kids for further information. In most classrooms and event spaces with children, there are students with additional needs. You may teach a class where a student has a specific disability (for example, learning disability, speech and language impairment, autism, or ADHD) or a student who is defiant, chatty, or very shy. You may also simply catch a child on a bad day. It is important to identify these students and their special needs in your class quickly, so that you can set them up for success. 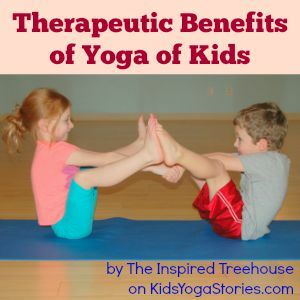 Of course we hope that every single student will benefit from yoga, and here are some tips for how best to incorporate every student into your yoga class. Begin and end the lesson the same way every time. I typically dim the lights and begin with a breathing exercise or meditation and end in Savasana (Resting Pose) while playing classical music. Let the children know the agenda for today’s lesson in advance. As soon as the initial breathing/meditation exercise ends, tell them what to expect. This helps alleviate anxiety and nervousness, lets the children get excited to participate, and eliminates questions. If possible, ask a child in need to help you choose the agenda. Before the lesson begins, quietly ask them if they would prefer choice A or choice B. If they have input on the agenda, they are more likely to participate well. Let students know how long they will have their eyes closed in Savasana (Resting Pose) or a meditation. For example: “You will be here for one minute. I will let you know when to open your eyes.” This way, they are not peeking to see if they are still supposed to be lying there. Always seat a child in need right next to you. My students sit in a circle so that we can all see each other. 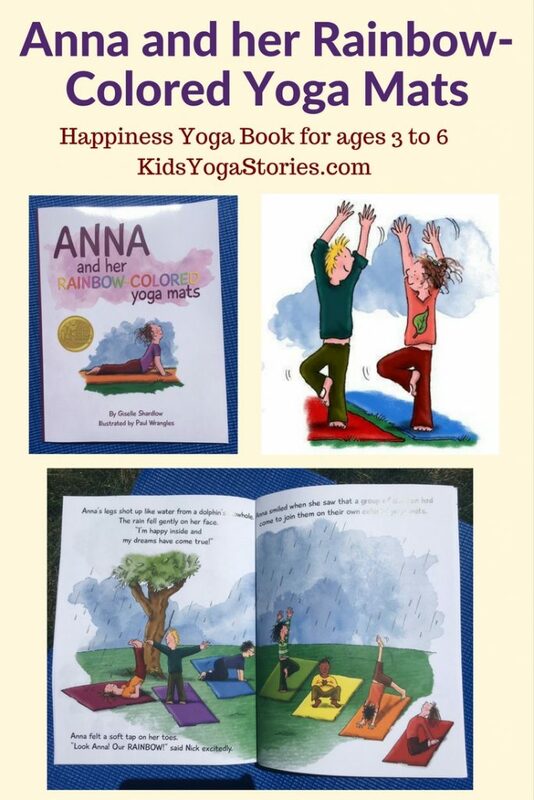 Often, the girls who are confident, well-behaved, and love yoga race to sit beside me. I will quietly compliment them that they have such great behavior in class and say that I know they will follow my directions in a different spot, and ask if it would be okay for me to move them. I make sure that they feel special and involved and still give them fair attention. Then I will discreetly move a child in need to be closest to me so that I can facilitate easily. Ask students to make a good choice and sit next to someone who will help them stay focused. It is very important to develop a rapport with children in need. Talk to them about topics that interest them. If you know a student is very interested planes, tell him before class begins about a flight you are taking soon and let him know that you will need his help when we practice airplane pose. Before you start teaching, ask school teachers and parents what they already implement for rewards and disciplines, then speak the same language and follow their program. The children will quickly realize that they cannot take advantage of you, and the expectations will already be known. I love sticker charts, row points, and giving compliments publicly (For example: “Wow, I love the way Lucy is looking at one spot to keep her balance!”). I also like to give whole-group rewards by allowing preferred activities for earned behavior. For disciplining, I give two warnings quietly to the student. If poor behavior continues, they must take a break either in child’s pose or away from the group. After a couple minutes, I ask the student if they think they are ready to participate appropriately. A child in need may benefit from a private chat before or after class to discuss expectations. Then verbally give positive reinforcement for everything they are doing well (Be over-the-top about it! ), or develop a secret signal where you tap them gently on the shoulder every time they are participating appropriately. 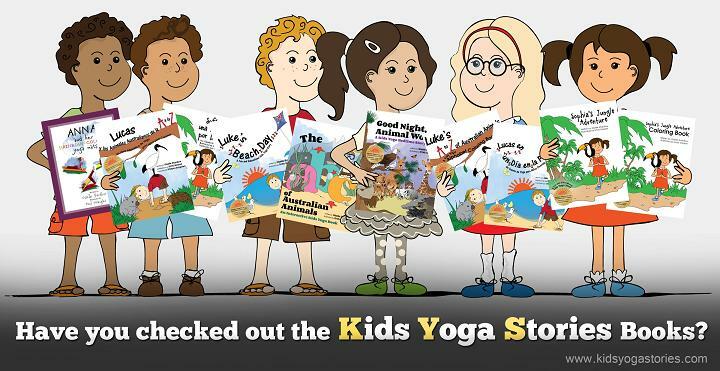 Give a child in need an opportunity to shine with a pose they are confident in. I will say, “I’m looking for a student who is very focused to demonstrate the next pose.” Then choose that student to boost their confidence. Have you ever heard a child say, “Why does he get to wear glasses during the test, but I don’t? That’s not fair.” Probably not. Children understand that a peer with a visual impairment needs to wear glasses to succeed. That is fair, but it’s not equal. I like to remember this quote and to remind students as necessary. A student may say it is unfair that the child in need always sits next to you or that they are allowed to modify poses or that they get a turn even if they had less-than-great behavior. Use this as an opportunity to teach empathy. Be fair with your expectations of each child rather than having equal expectations of all the children. Differentiate your teaching so that every child can feel successful. Work on their weaknesses and compliment their strengths. 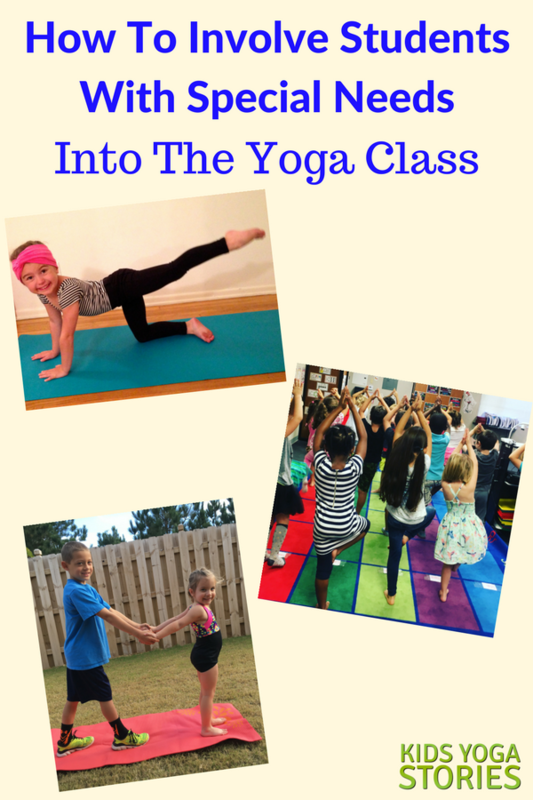 I would love to hear your tips for how you include all of your students during yoga class. Let’s connect! Mary grew up in Townsville, Australia, and as a dual citizen, she moved to the US for college. She earned her bachelor’s and master of arts degrees in special education and worked as a special education teacher for the Beverly Hills Unified School District for eight years. 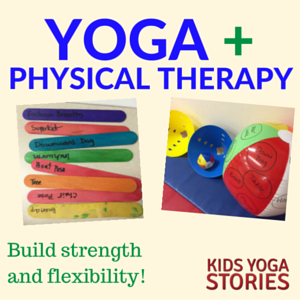 While teaching, Mary pursued her teaching certifications in Pilates, yoga, and children’s yoga. 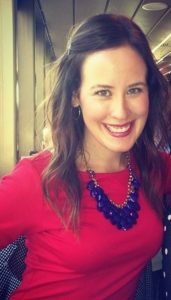 Mary’s goal, dream, and passion is to combine her professional classroom teaching experience with her Pilates and yoga teaching credentials to teach mindfulness, yoga, and Pilates to kids! She launched her own business, M and M Pilates, in 2015 and teaches children and families within school classrooms, private homes, and event spaces. 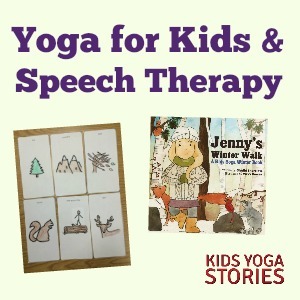 She brings a playful approach to her classes with games, songs, stories, and partner challenges to foster self-awareness, confidence, creativity, and loads of energetic fun! In childhood, habits are easily formed, and it is Mary’s goal to promote the formation of only healthy habits. Hey Mary, Thank you so much for sharing this extremely useful article. 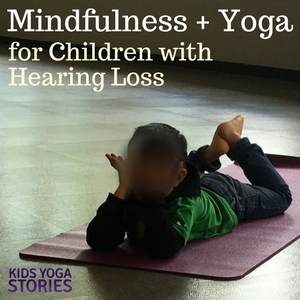 I really feel so glad that I have come across your article.One of my friends is really worried about his son, now I will share this with him so that he can involve his child (special)in yoga.